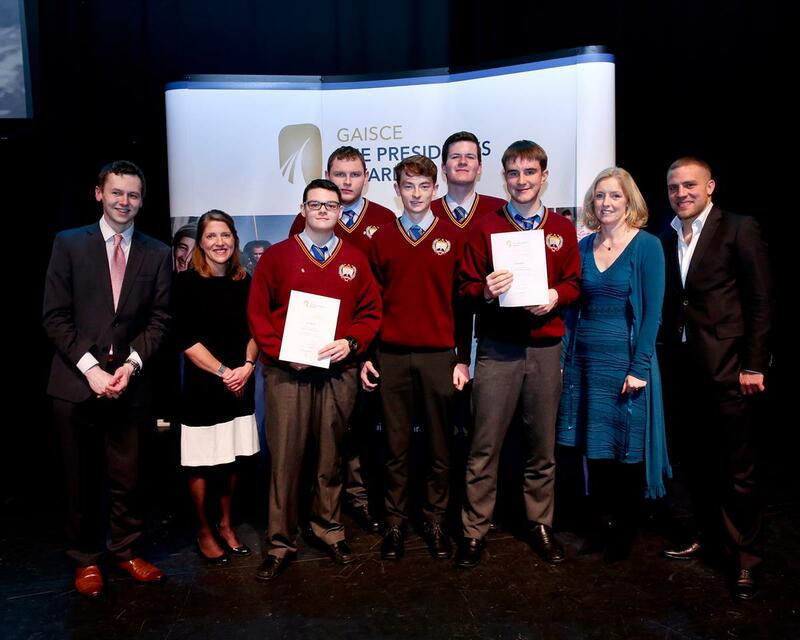 Gaisce or The President’s Award has been run in the school since 2007. This is a personal development programme for young people between aged between 15-25 to dream big and fulfil their potential. Empowerment- Making a difference, effecting change and enabling young people to shape their own path to self-discovery. Inclusion and equality- Every person has the opportunity to grow their potential through equality of access, participation and outcomes. Respect- Valuing people equally, recognising diversity, and ensuring everyone is treated with dignity. Excellence- Making an impact through pursuing the highest standards, operating with integrity and in a transparent manner. There are three levels to the award Bronze, Silver and Gold. Each level requires participants to engage in four key challenge areas. Community Involvement is all about making a difference to other people’s lives. Everyone is unique and has something they can contribute to make their community a better place. It feels good to help, it’s fun, and you often make new friends too! Personal Skill gives you the chance to develop a new skill or interests. Working on a particular skill helps to boost your self-esteem, develop other practical and social skills, and learn how to set and rise to a challenge. Physical Recreation is about becoming physically stronger and improving fitness. Getting moving is a sure way to make you feel healthier, think better, and live longer. You don’t need to be super fit or have participated in any physical activity before — just try it out! Plan, prepare and undertake an Adventure Journey over a number of days and nights in a group as part of an expedition or exploration journey. Not only is the trip incredibly fun, it’s a great way of spending time with friends! 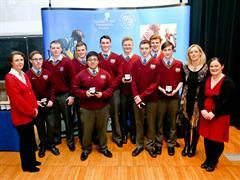 Here at St Declan’s College, most students take up the award in Transition Year at Bronze level. However students who opt not to do Transition year also get the opportunity to do the award. Quite a number of students will then go on to do the Silver Award and to date we have had one student go all the way to achieve the Gold Award. This is an entirely voluntary programme and without exception every student who has taken part and completed their Gaisce award has gained in confidence and discovered new skills and competencies. It is truly a voyage of self-discovery for them.